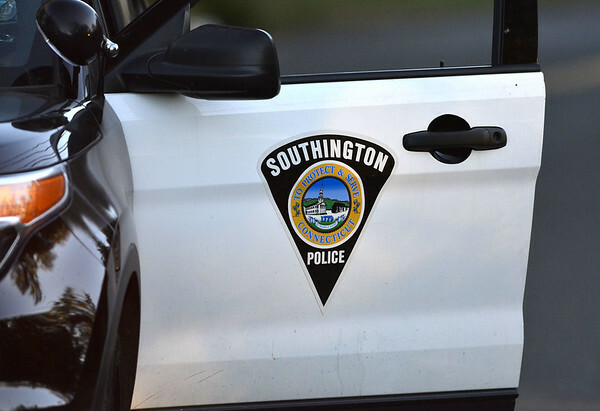 SOUTHINGTON - A Bristol man is expected to serve two years in prison after a Southington woman came home to find that he had broken into her home last fall. Generoso Matos, 27, pleaded guilty to one count each of third-degree burglary and first-degree larceny during a hearing in Bristol Superior Court on Monday. The plea deal he accepted includes serving two years in prison - a sentence he is expected to receive on May 6. According to state prosecutors, Matos was found in a Southington home in October after a woman arrived there and found her door open. She entered the home and saw a suspect emerge from her bedroom. The woman asked who the suspect was, and he told her not to move, prosecutors said. He then left the home. The complainant found that about $20,000 worth of jewelry and other items had been stolen. Days later, Matos was arrested in Hartford in a stolen vehicle. During the burglary investigation, police recovered about $6,600 worth of jewelry that had been sold at a pawn shop. Matos, prosecutors said, confessed to the burglary after he was identified by investigators. The deal Matos accepted requires him to pay some restitution while he is on probation. He is being held on $100,000 bond pending sentencing. Posted in New Britain Herald, Southington Herald on Monday, 8 April 2019 16:55. Updated: Monday, 8 April 2019 16:57.